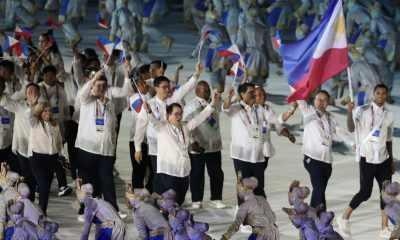 Filipino-American Kristina Knott proved that her inclusion on Team Philippines was well-deserved as she finished as the best Southeast Asian bet in the women’s 200 meters in the 18th Asian Games at the Gelora Bung Karno Stadium on Wednesday night. Knott placed sixth in a tie with China’s Kong Lingwei as they both clocked 23.51 seconds, beating Vietnam’s The Lan Quach’s 23.77. “This is a vindication for her. 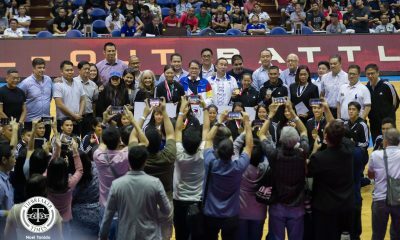 In the SEA Games, this is a gold medal,” said PATAFA president Philip Ella Juico, referring to how Knott’s nearly failed to join the team because she had no credentials from the SEA Games. 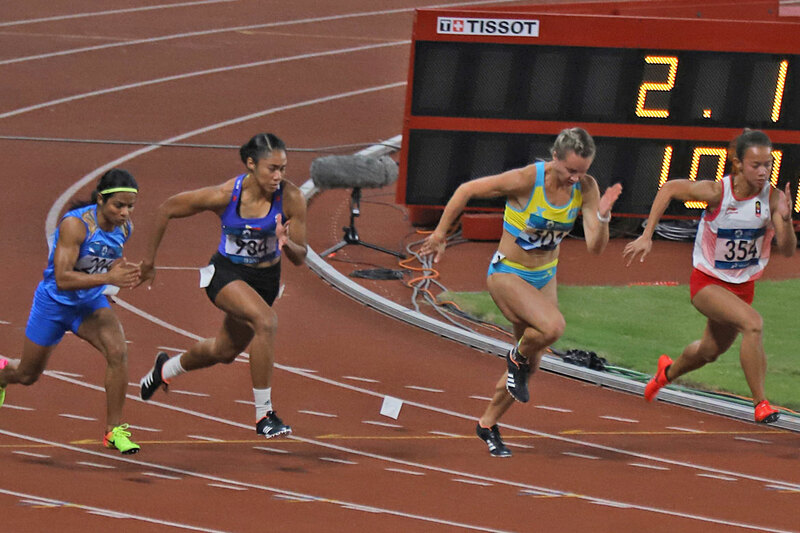 Bahrain’s Edidiong Odiong won the 200m with a sizzling run of 22.96, followed by India’s Chand Dutee (23.2) and China’s Wei Yongli (23.27). 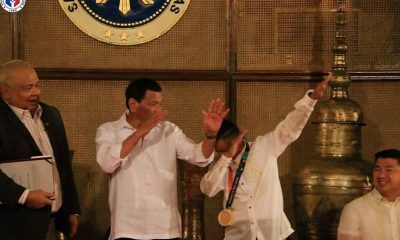 Meanwhile, Ernest John Obiena failed to clear 5.5 meters in all his three tries to bomb out of a podium finish in men’s pole vault. Seito Yamamoto booked the best numbers in pole vault with 5.60m, while China’s Jie Yao and Thailand’s Patsapong Amsam Ang each cleared 5.50m. Four pole vaulters made 5.40 ahead of Obiena. His 5.3 meters, which he did in one try, was all that he could muster as he failed on his next three tries at 5.5, which was the gold-winning leap during the last Asian Games in Incheon. On the other hand, Mark Harry Diones placed 12th in a 15-man field in the men’s triple jump with 15.72, way off his 16.46 in the 2017 Asian Championships in Bhubaneswar, which could have been good for the fourth spot here. India’s Arpinder Singh won the triple jump gold with total leap of 16.77.